We would like to welcome Michelle Nicholls to our team. 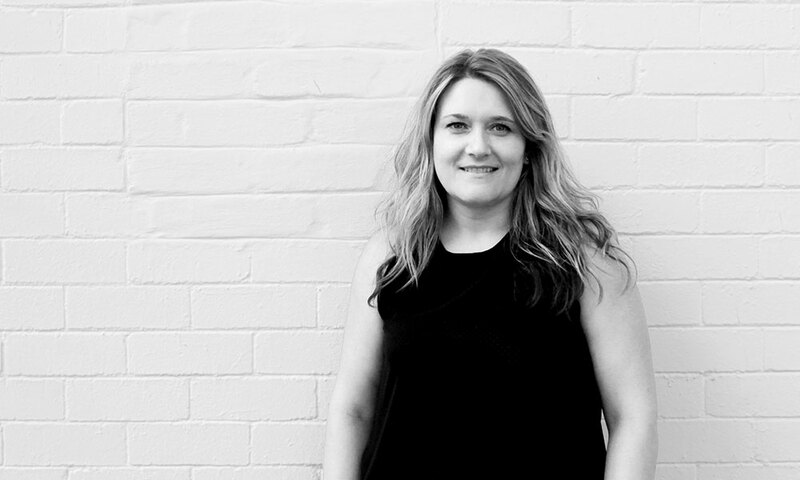 Michelle has been tasked with looking after our valued clients, at Thought Capital we believe service defines a company and we expect great things from Michelle. In her short time here she has already contributed a ton of energy and enthusiasm to our team. Good luck Michelle.